In the world full of division and injustice, we tried to present you a completely different picture, and deliver the list of 10 least segregated cities in America. Though the legal segregation in America is not enforced anymore, there are still some cities where the notion of division can be extremely felt in terms of separated neighborhoods, and exactly these situations and the constant feeling of being different, superior or inferior, bring to lots of crimes that are happening day by day. If you want to know more about this, consult our list of 10 Most Racist Cities in America Ranked by Hate Crimes, but this article is striving to give you a brighter presentation of the way how people may live together and not segregated. 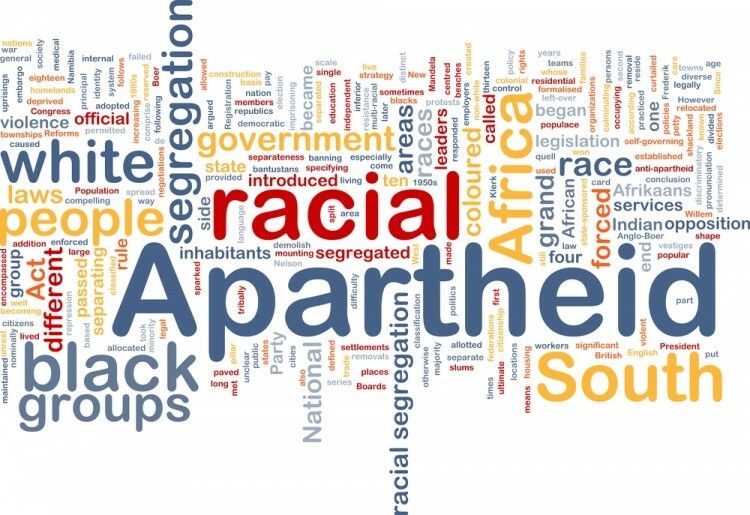 Taking into consideration that racism is usually the core of most of the issues and crimes in America, we took racial segregation as the major point when creating the list, including white and black people, Latinos, Asians, and the category of “Other”, which cover for the people of mixed race, Native Americans, and Pacific Islanders. The information we found on Priceonomics, where the data was collected through the American Community Survey, were very much useful and helped us on this road. In order to get the objective picture, Herfindahl-Hirschman Index (HHI) was used in this case, and it is basically the main tool that economists use to check the diversity of the market. Every result that is below 1 is considered to be quite successful and diverse. Following this, and the map on racial segregation that Wired offered on their website, we managed to come up with our own list, combining the two previous sources and analyzing each city separately further on. This was not an easy task at all, since there are no specific data about the percentage regarding the integrating neighborhoods in big cities, but we’ve done our best to dig all of the available data that we could find. City Data was also very much helpful in collecting the general demographic information. Some of the cities on the list may surprise you, while some of them you probably expected to be there, but in general, the issue is much more complex and deserves your attention to the fullest. Many things brought to this situation today, and history is to be blamed in most cases. However, it is very important to remember that great and positive examples are everywhere, and that we can learn many things from them. This is one of the main reasons we buckled down to give you the list of 10 least segregated cities in America, and we hope to have your full attention here. Please enjoy the 10 Least Segregated Cities in America.